Many moons ago, when I was selling staffing services, I would like to use math to help prospective clients understand the value of the service my company would provide. The eye-opening moment for my prospects was when they started to understand the fact that a 90-day temp-to-hire strategy would increase long-term employee retention and ultimately lower their SUI rate and experience rating for workers comp. 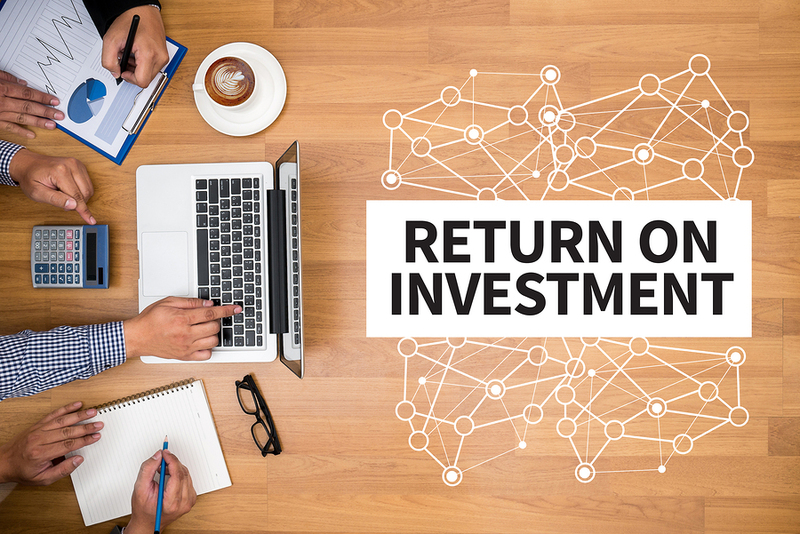 Although the ROI was/is real, it can often be difficult for someone to fully appreciate the potential savings since the business case focusing on improving employee retention is based on some hypothetical assumptions. To combat this challenge, we decided to bring the focus back to hard cost/bottom line savings by directing our attention to the Total Productive Hours of a Temporary vs. Permanent employee. In addition to outlining the true cost of an employee, this calculator takes into account the fact that a staffing agency only bills its clients for the hours an employee actually works. Feel free to download and edit as you see fit. Contact us if you’d like some help running through some examples.